Norway’s indie rock treasure, Sondre Lerche, is playing The Troubadour this Saturday, September 22. Even though I could very well tell you from first hand experience seeing Sondre Lerche perform at The Troubadour, that he’s a master at captivating an audience from show start to finish regardless if he’s solo or with full backing band. Even though I could tell you that he exudes so much hypnotic charisma that he had people singing along to brand new unreleased songs that they didn’t know the words to. Even though I could probably convince you on my own of the ecstasy that will be had this coming Saturday at The Troubadour, I wont (yeah I’m a filthy liar, but he’s just so good that I couldn’t help myself). Sondre has just released (on Sep 4th) one of the most energetic live albums I’ve heard to date. “Bootlegs,” was recorded in Lerche’s hometown of Bergen, and boy is it apparent that this was a homecoming show. It perfectly captures the mood and intensity of a Sondre Lerche performance. So if you’re on the fence about this show, give it a listen, you’ll be purchasing by the end of the first track. Supporting will be Fancy Colors. Tickets are $20 (not including any fees), doors open at 8 p.m. and the event is all ages. Enter the contest below for a chance to win a pair of tickets, courtesy of our friends at The Troubadour. You must have a Twitter or Facebook to enter the contest. First make sure you’re following Grimy Goods on Twitter here and/or “like” our Facebook page here. We’ll pick winners on Sep 19. The winners will be direct messaged on Twitter or contacted below their contest entry comment on the Grimy Goods Facebook page. Winners will have until 10 a.m. on Sep 20 to claim their win or the tickets will be forfeited. To increase your chances, enter the contest both ways! Via Twitter: Send a Tweet to “HEY @GrimyGoods,” and tell us why you should win! Mention “@SondreLerche at @theTroubadour” and be sure use the following hashtag: #ContestSL – Bonus points to anyone who includes a photo they personally took of Sondre Lerche. Via Facebook: Just leave a comment on the Grimy Goods Facebook page telling us why you should win! 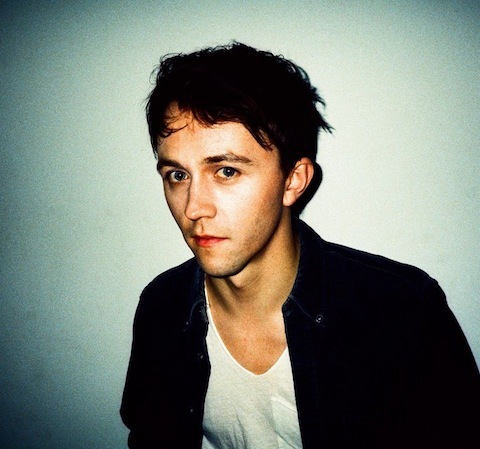 Be sure to mention Sondre Lerche and The Troubadour so we know which contest you’re entering! – Bonus points to anyone who includes a photo they personally took of Sondre Lerche. 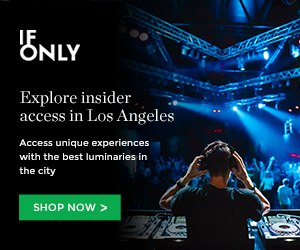 For more cool shows coming up at The Troubadour click here. To enter other Grimy Goods contests, click here. This entry was posted in Giveaways and tagged Bootlegs, contest, fancy colors, fancycolors, Lerche, Sondre, Sondre Lerche, sondrelerche, the troubadour, ticket giveaway, tickets contests, troubadour, win on September 16, 2012 by Sandra Burciaga Olinger.